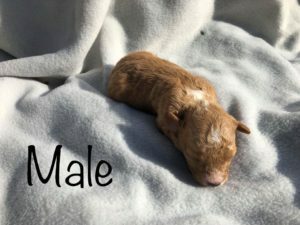 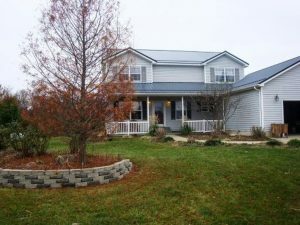 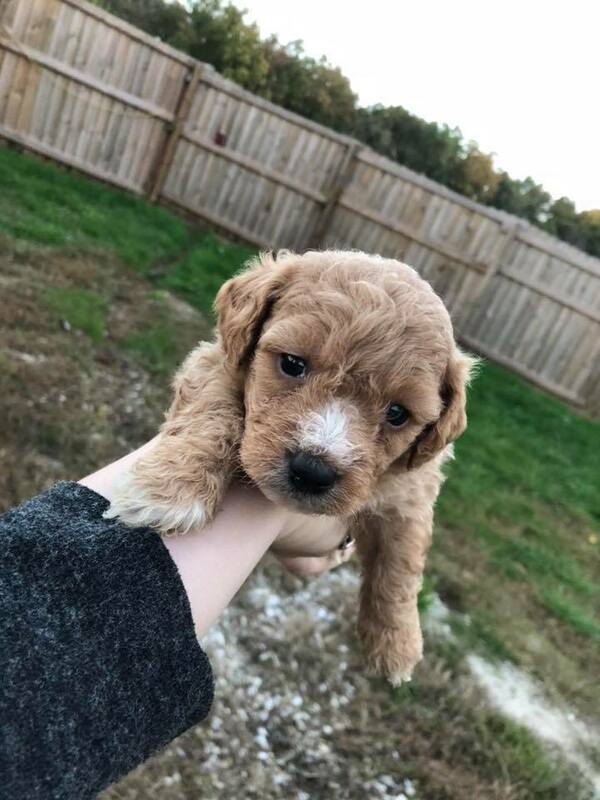 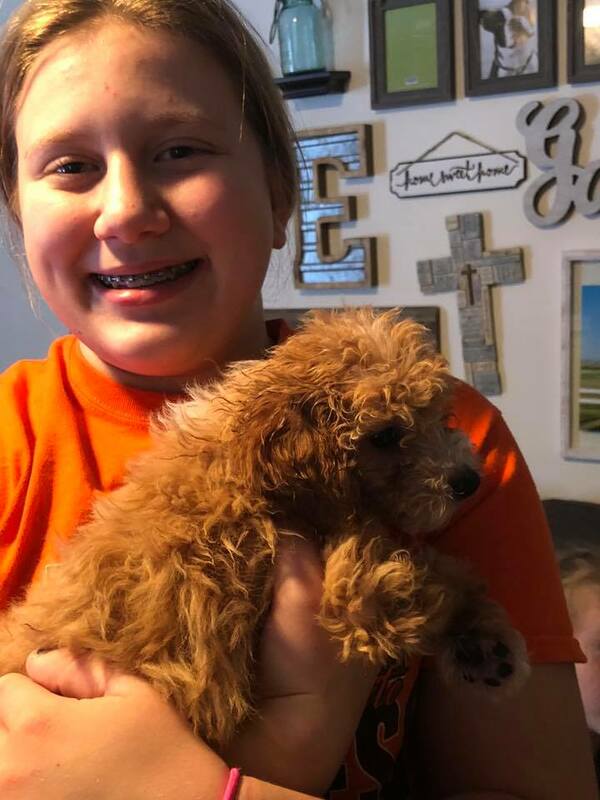 “Rawlings” The Maltipoo Went To His New Home In Nebraska! 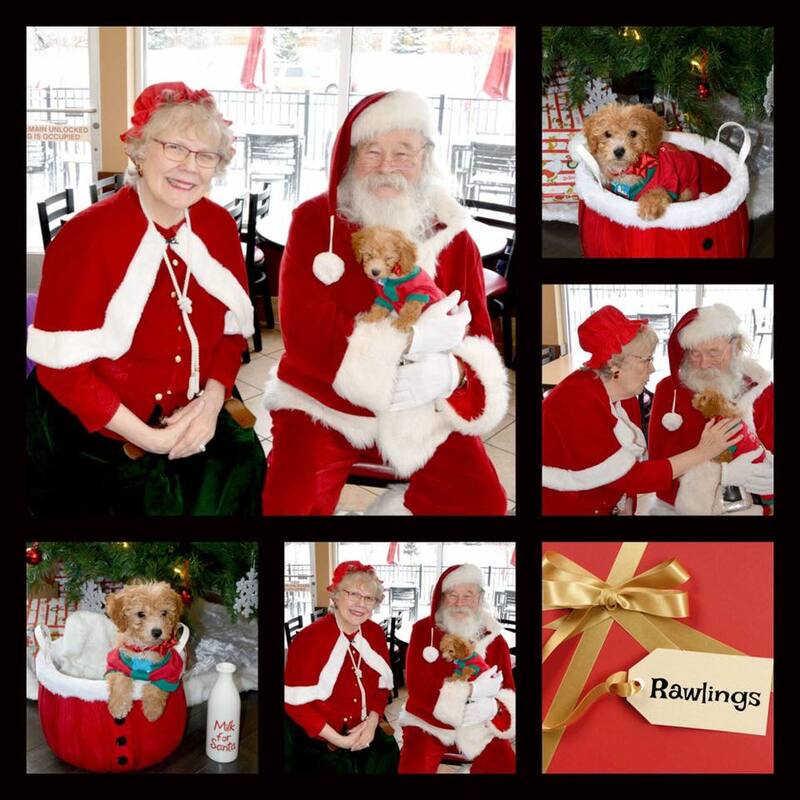 Rawlings was a surprise, watch the video below to see! 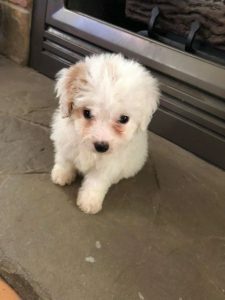 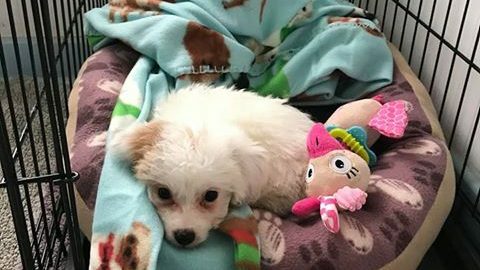 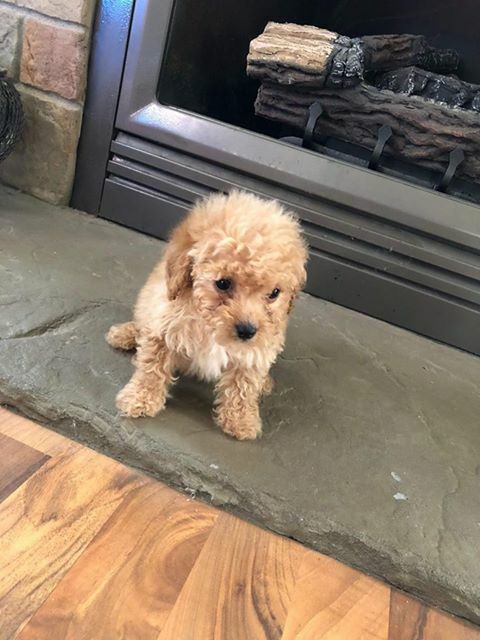 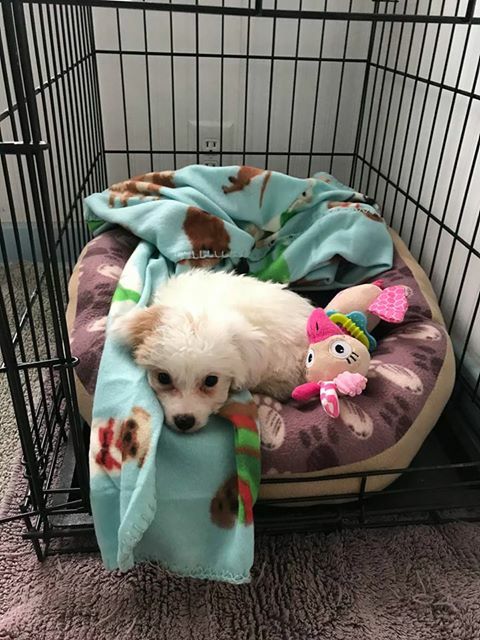 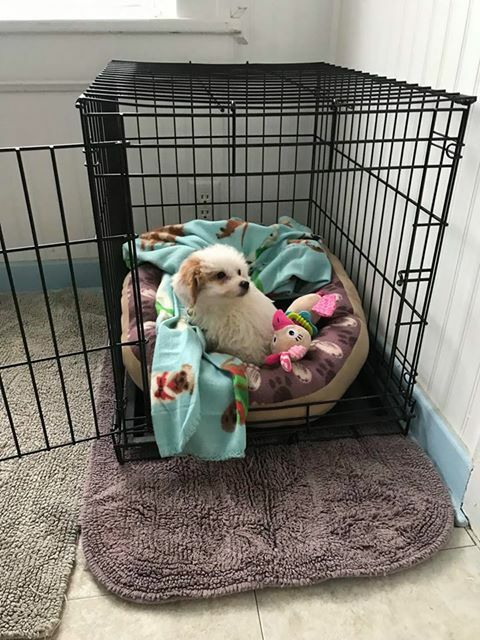 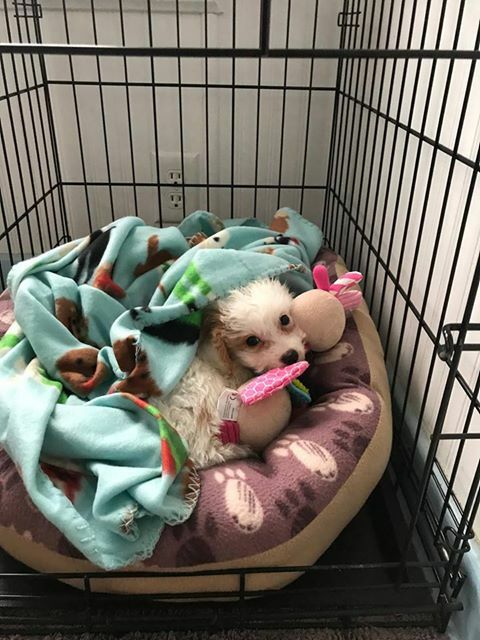 “FiFi” The Maltipoo In Her New Home! 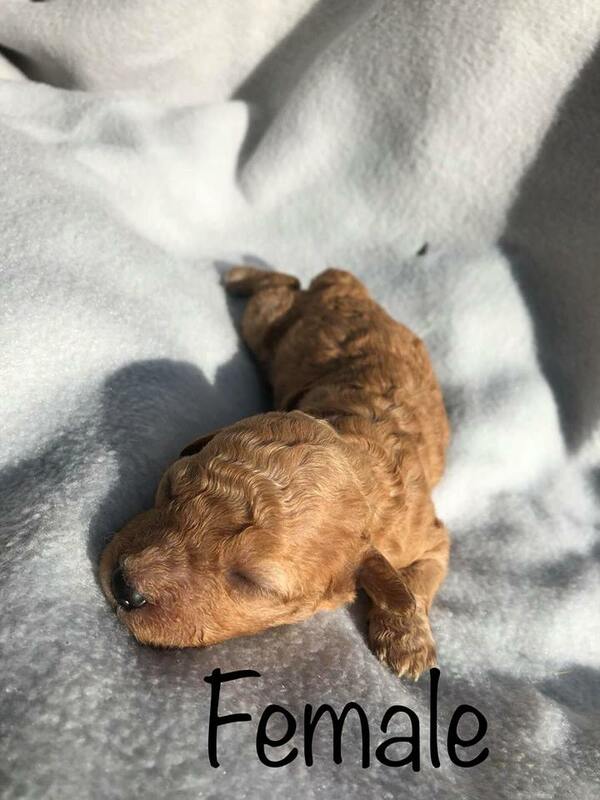 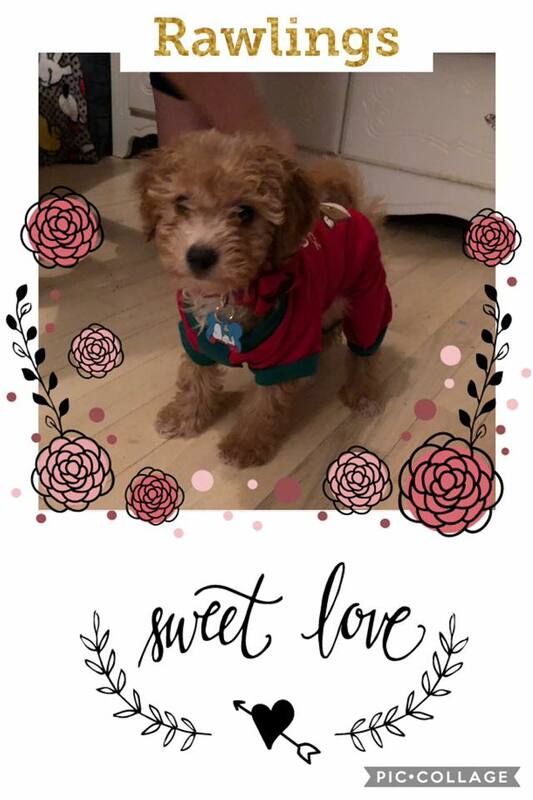 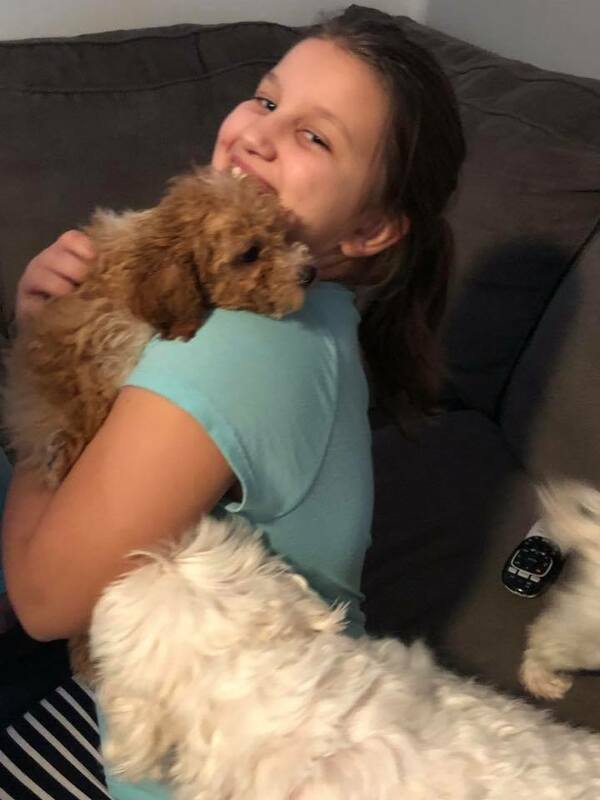 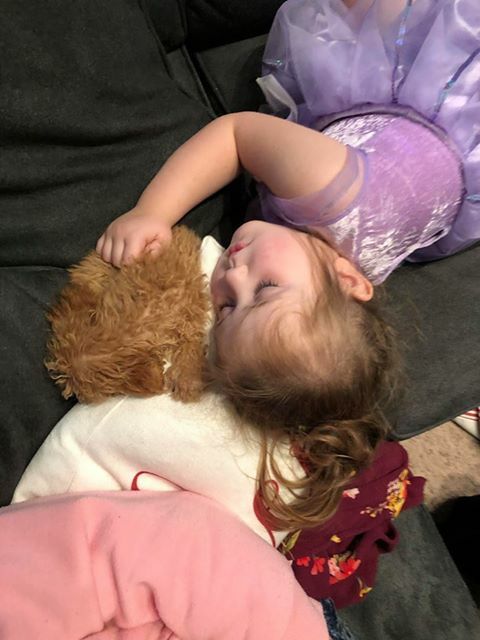 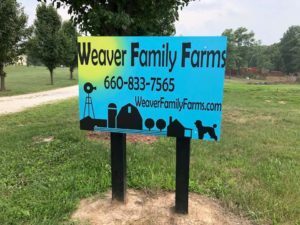 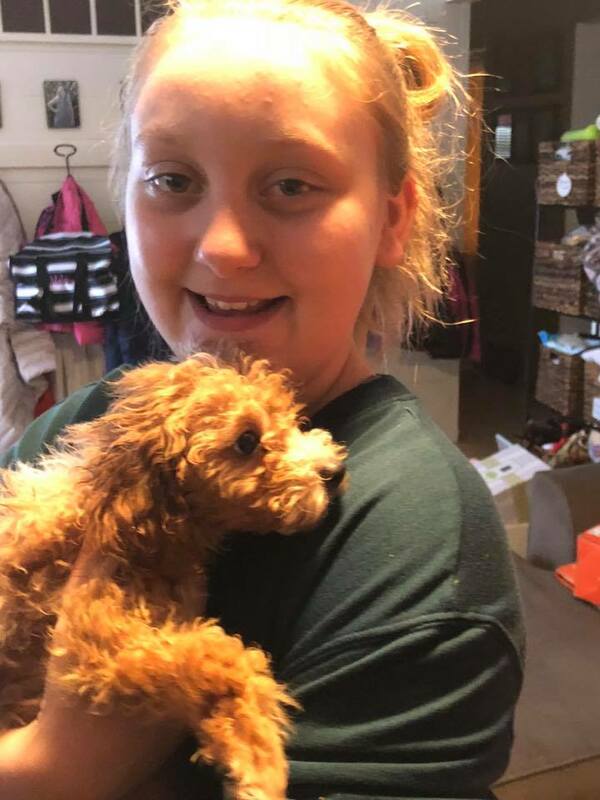 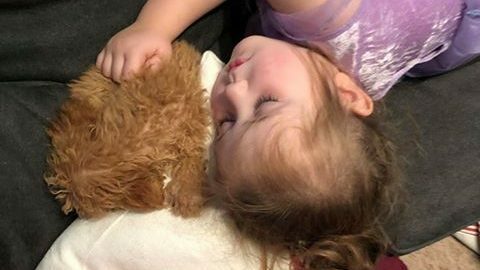 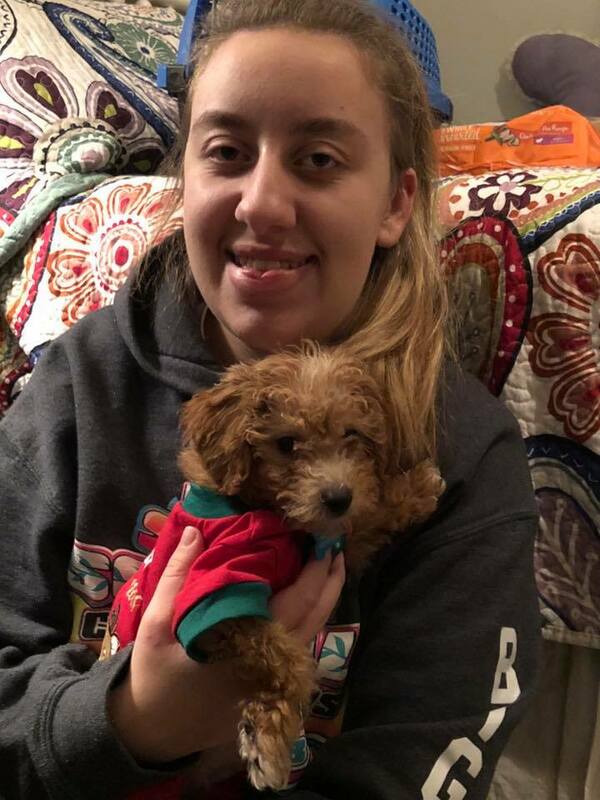 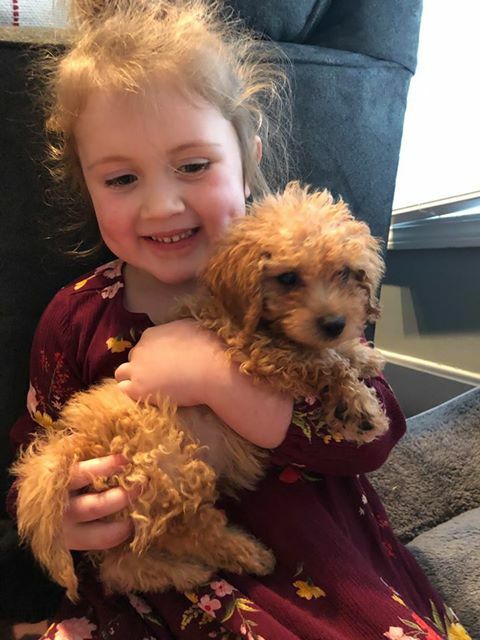 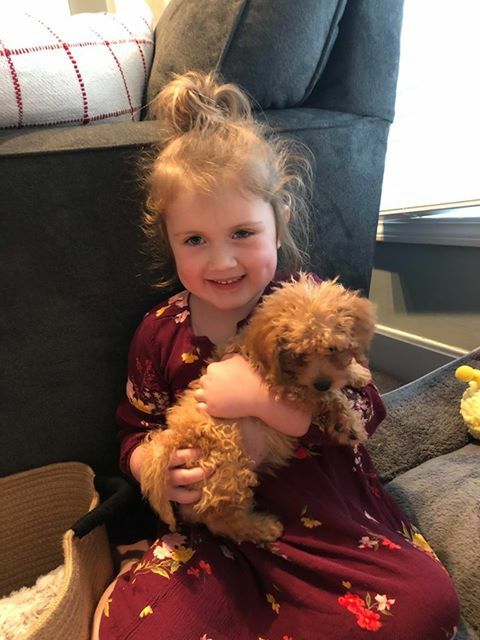 Thanks to the Webber family, this little female Maltipoo “FiFi” is now in her new home, and she has already made a best friend! 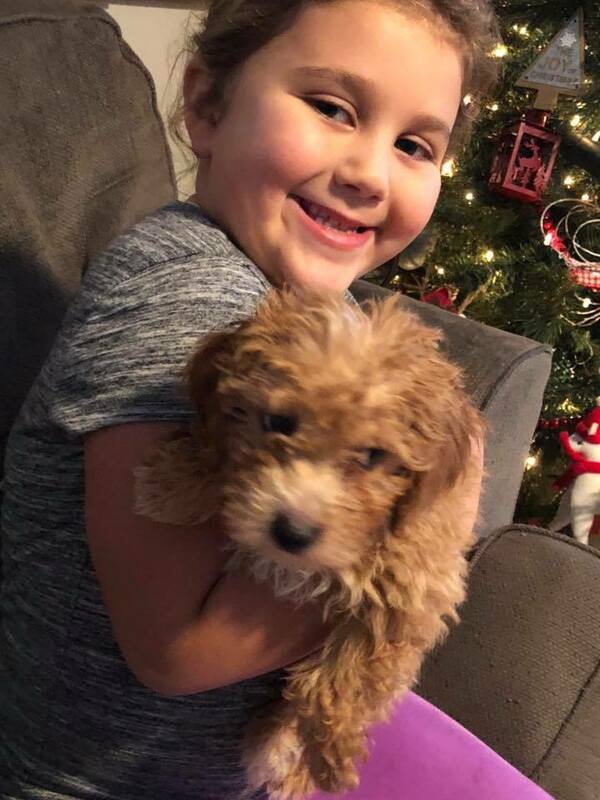 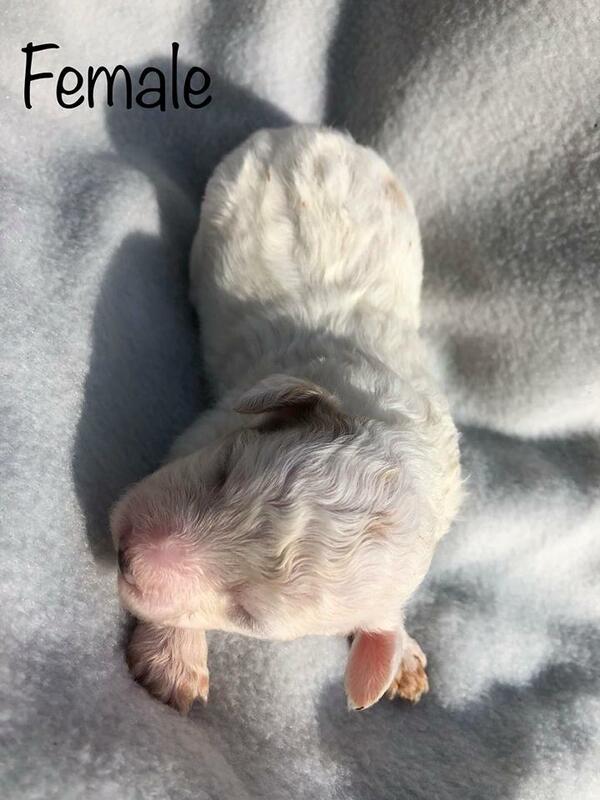 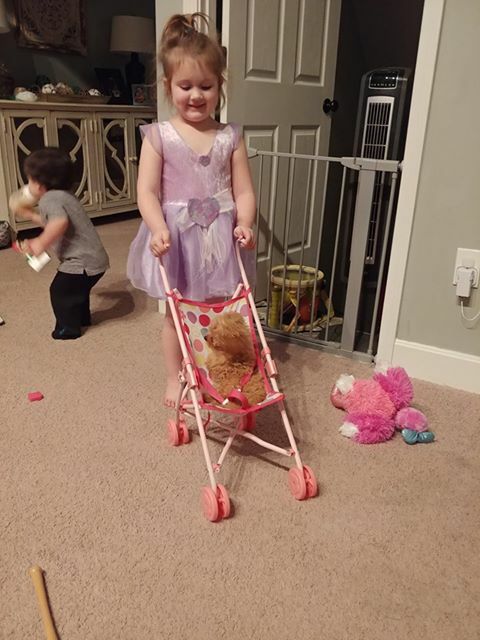 Thanks to the Bartholomew family, this little girl Maltipoo is now in her loving forever home!